Onto the next European show! 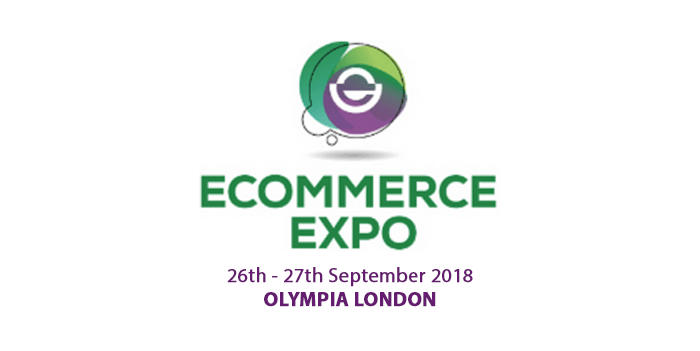 From September 26-27th, the team is heading to eCommerce Expo in London. 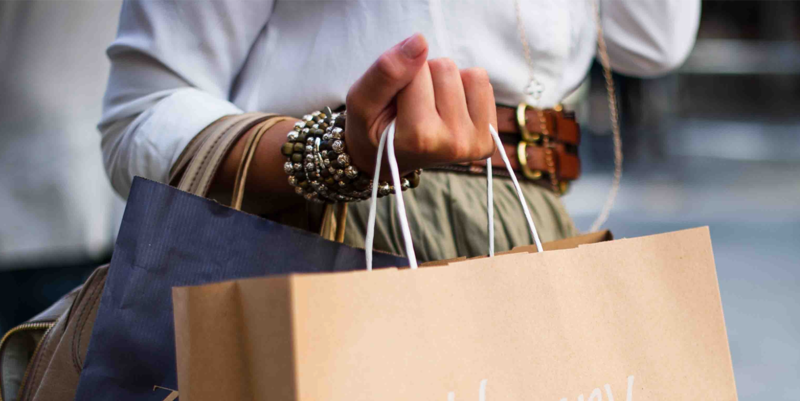 As the UK’s largest event on the eCommerce and retail calendar, the show features hundreds of ecommerce specialists, including 250 expert speakers. 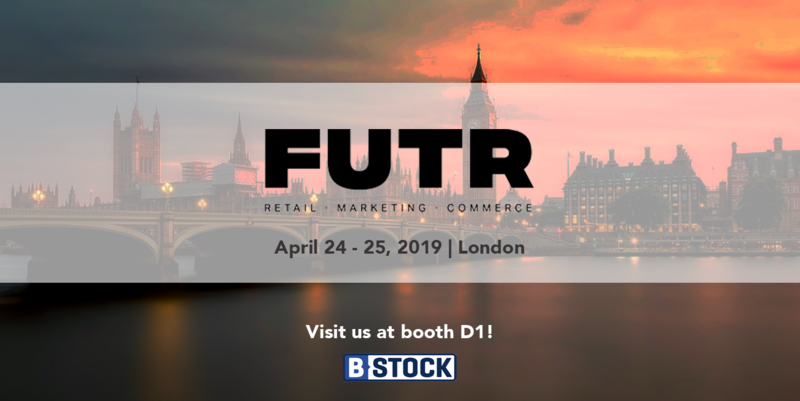 If you’re heading to the show, come and see us at Booth E368 to learn more about how our liquidation marketplace solution can generate higher pricing for your customer returns and overstocks. Not attending the show but interested in learning more? 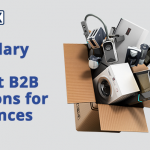 Download our recent white paper Secondary Markets – A Commercial Introduction to Life After the Return to learn more about the post–retail channels that provide outlets for unwanted goods and the value that can be realized. 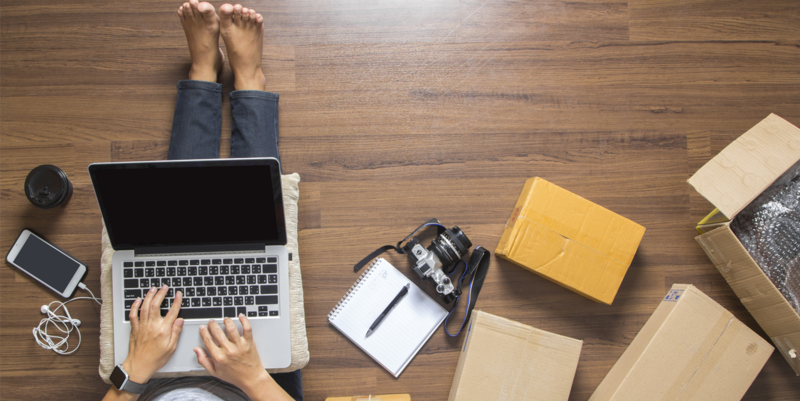 You can also drop us a note to connect.